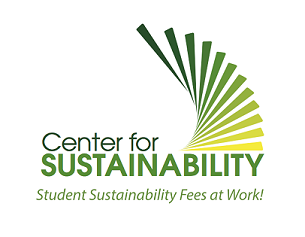 Center for Sustainability, "Sustainable Solutions" (2019). Sustainable Solutions Newsletter. 16.